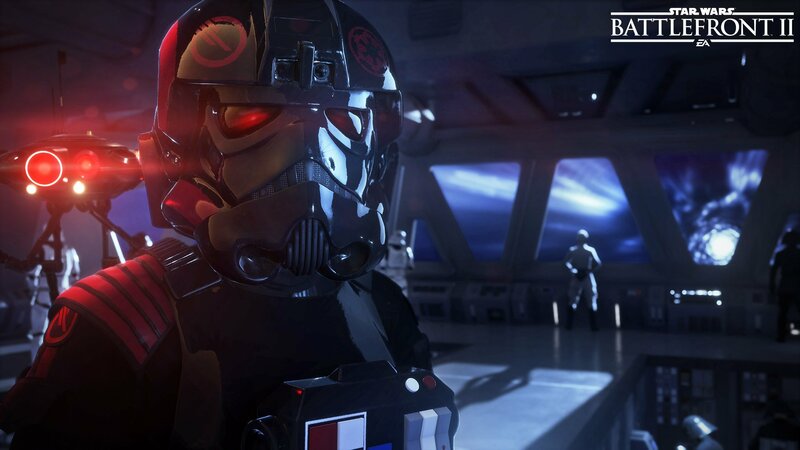 Given the spectacular visual show put on by EA for Star Wars Battlefront II over the weekend, a handful of important details for DICE’s highly anticipated sequel were bound to slip through the cracks. 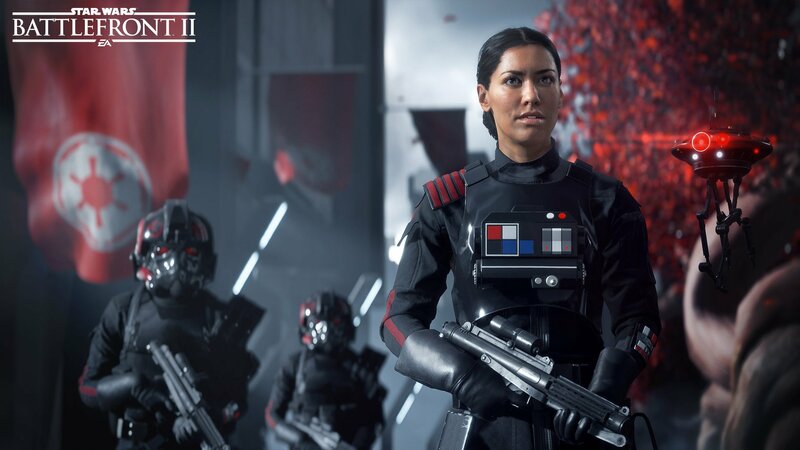 If like us, you were mesmerized by the shooter’s dazzling multiplayer reveal at EA Play, you might have missed the reveal that all of Battlefront II‘s DLC will be free. 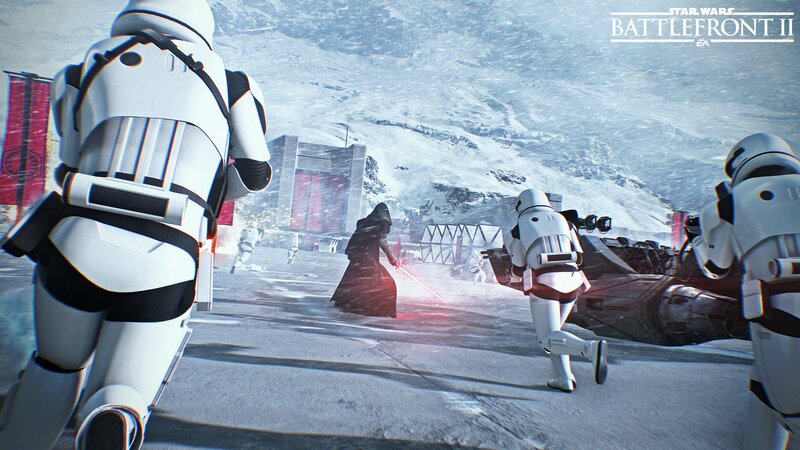 Indeed, all additional characters, maps, weapons and other content released for the title post-launch won’t cost you a dime to download, no doubt pleasing fans of the original to no end. The announcement represents a massive change of direction over the 2015 reboot, which received a considerable amount of criticism in regards to the cost of its additional content. 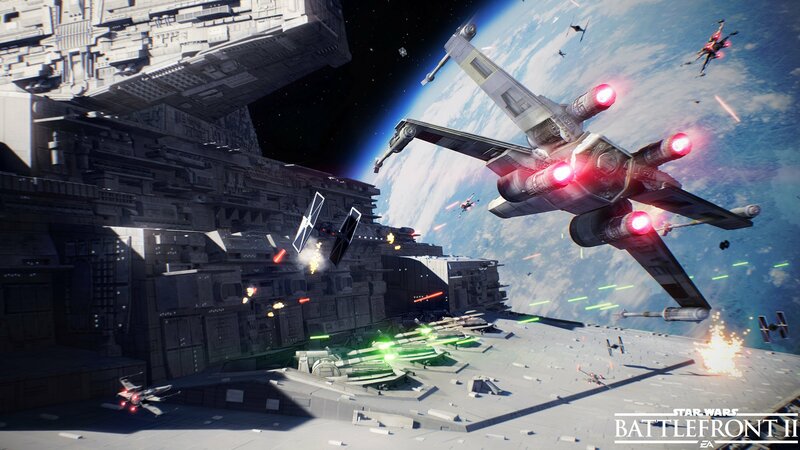 Bespin, Death Star, Rogue One: Scarif and Outer Rim were all included in Star Wars Battlefront‘s $50 season pass, a price that didn’t sit well with many, considering a typical triple-A title comes in at around the $60 mark. 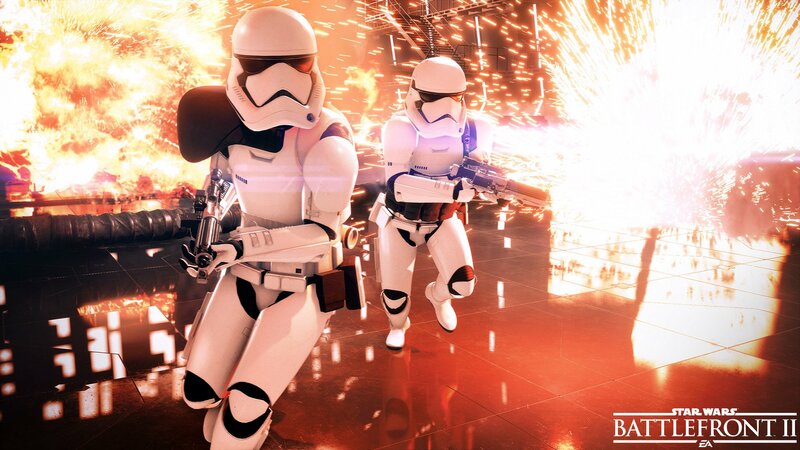 The first of these so-called seasons will center around the upcoming eighth installment in the film series, Star Wars: The Last Jedi, and will feature, among other things, Finn and Captain Phasma as two two brand new playable characters. 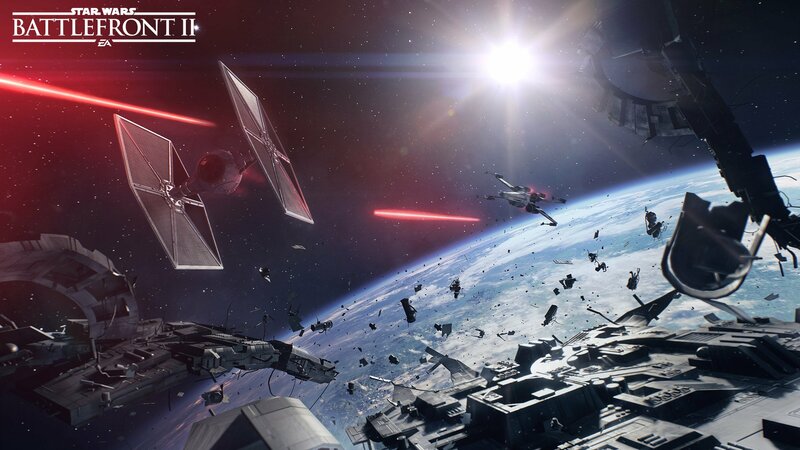 Instead of monetizing DLC, Battlefront II will see the introduction of microtransactions, presumably cosmetic items that provide no tangible in-game benefit. 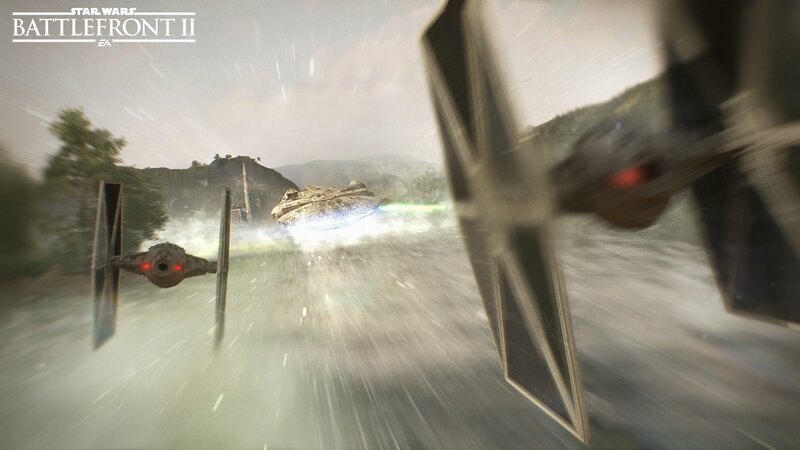 For now, we’ll have to wait for word from EA on what else is planned for Battlefront II in the months following launch, but at the moment, there’s already plenty to discuss – not least the breathtaking gameplay reveal. Check it out for yourselves above!